The RB1500 water filled barrier is the largest in the range of track barriers. The RB1500 and RB1000 and from the same range so they are compatible with each other. Like all of the Rota barrier range they can all be filled right to the top, therefore, the RB1500 weighs 14.5kg empty and 140kg when filled. 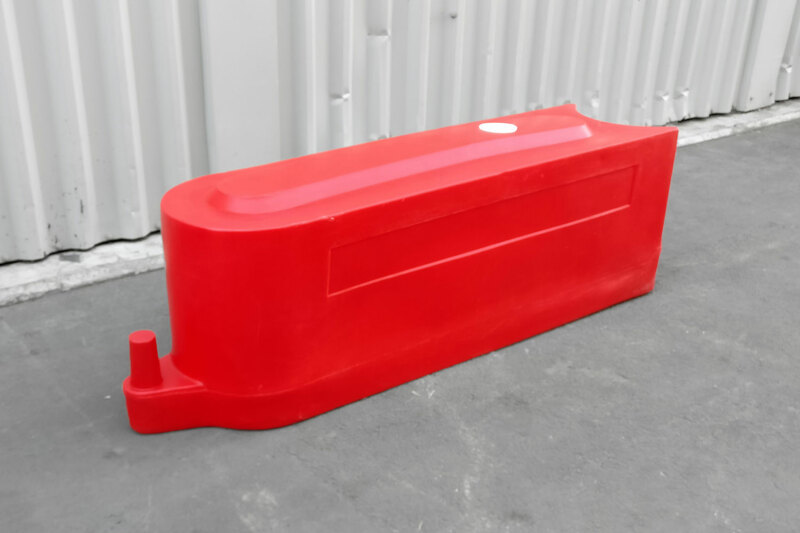 The larger barriers in the RB range are perfect for use with full size vehicles. If you require any more information then feel free to contact us here.